M/S Enderim A was built in May 2005 in Bodrum and that is a ketch style yacht. Traditionally made wooden modern ketch style boats like M/S Enderim A blends practicality and tradition in a relaxed style that embodies a Blue Voyage. 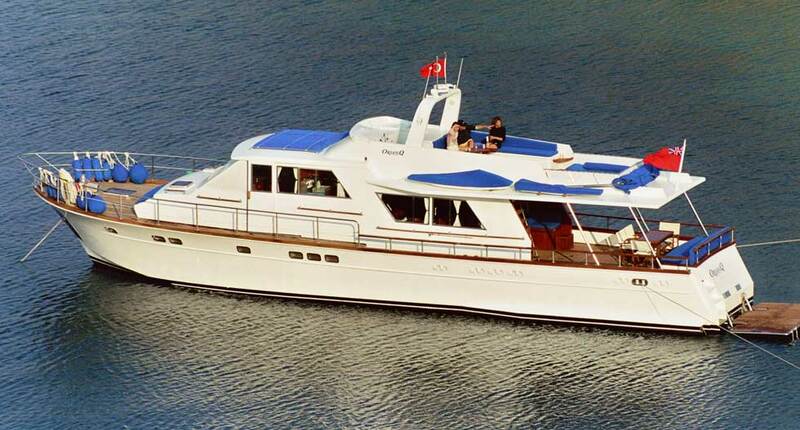 M/S Enderim A is comfortably equipped with all amenities of home and encourage an environment in which you are expected to do nothing but enjoy yourself.